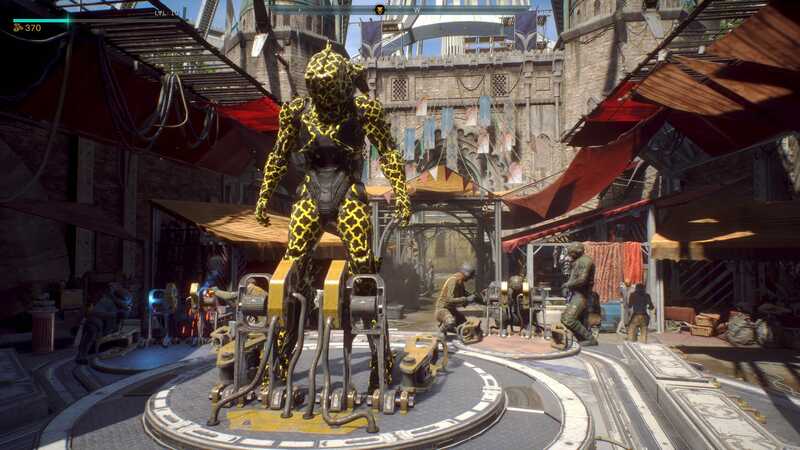 Starting this week, the first huge game of 2019 is finally available: "Anthem" launches on February 15. Ahead of Friday's launch, Business Insider spoke with lead producer Mike Gamble about the game's rocky first demo weekend and what to expect from the full game. Yes, we also spoke about that chart. 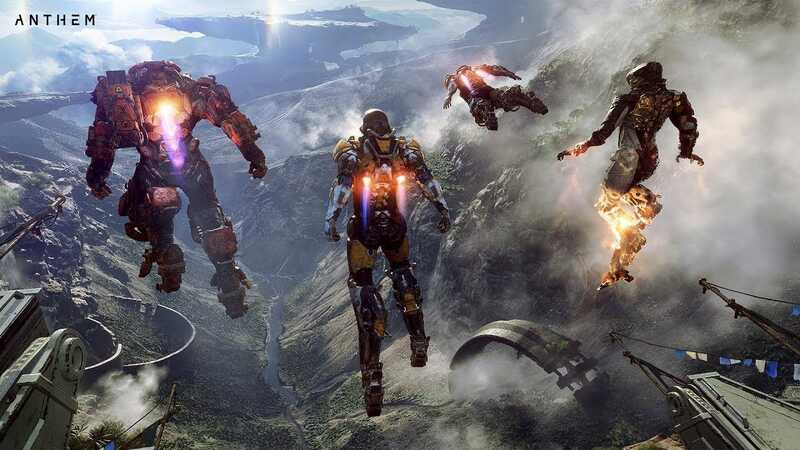 There's a lot riding on "Anthem," the huge upcoming game from EA's legendary BioWare studio. For starters, it's the first major new franchise from BioWare in years. 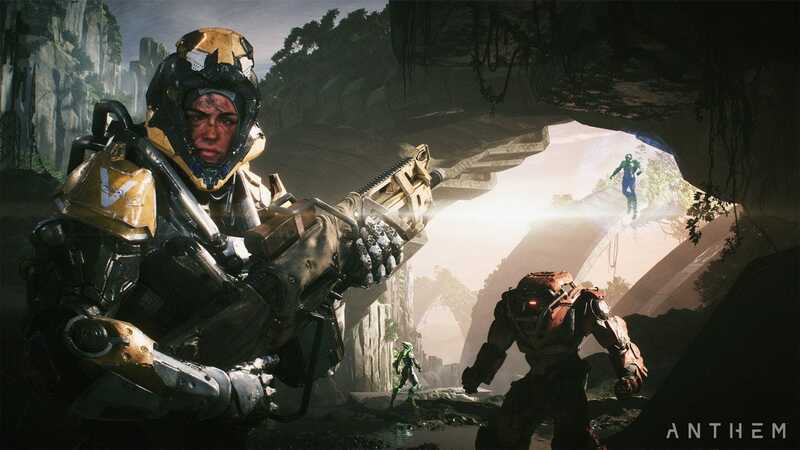 It's an online-only, multiplayer-focused shooter — a major departure from single-player role-playing franchises like "Mass Effect" and "Dragon Age" that the studio is known for making. Secondly, BioWare's last game was a massive flop that damaged one of the studio's core franchises. Moreover, "Anthem" is a direct competitor with games like "Destiny 2" and the upcoming "The Division 2," both of which have dedicated audiences at this point. Mike Gamble: Because the game has been in development for so long, and doing new intellectual property is definitely hard, and you don't know what to expect ... we're definitely anticipating launch. It's been a long road to get here. That said, I think we're ready to have "Anthem" out to the world so that we can start to build it out in the live service as well. This always happens before any launch, right? It is kind of like delivering a kid, where it's something that you've put a lot of time, effort, love, patience into over the last how many years? And for the people who've been here since the inception, and even much of the staff who's come on from other projects — when you work on something day in and day out, you start to get really attached to it. You don't really know what to expect until it comes out. So the anticipation is pretty high. It is a kind of freeing moment to have it actually come out, and then finally see what everyone thinks. And then to really shift your mindset to how you're going to support it for a long time, as opposed to the usual thing with our games in the past: It comes out, and then everyone goes to sleep for awhile, and then you start to do downloadable content. With 'Anthem' it's very different. There's a team that's kind of waiting in the wings, and they're already working on some content which can support the live service. Gamble: It's challenging, because the demo was a little cross-section of the game. Unless you're going to give the beginning of the game to introduce players — which has its own problem of spoiling the beginning of the game — you have to dump players right in the middle without any context. They don't really know why they're doing what they're doing. So the whole idea behind the demo was to give players a tease of the gameplay. Okay, so now everyone has a good sense of how the game plays. But what they don't have a sense of is how we grow the narrative and grow the story and immerse you in this world. Basically, we bring you along for this journey with us. And then of course, you have the amazing gameplay to go with it. That's what I'm most looking forward to seeing: The people who can play the game from the very beginning, they can learn about the characters, they can get to know the world a lot more, and get sucked into the lore and context and everything that goes with it. Because you don't have a chance to do that unless you play the full game.